Plot: The trials and tribulations of criminal lawyer, Saul Goodman, in the time leading up to establishing his strip-mall law office in Albuquerque, New Mexico. 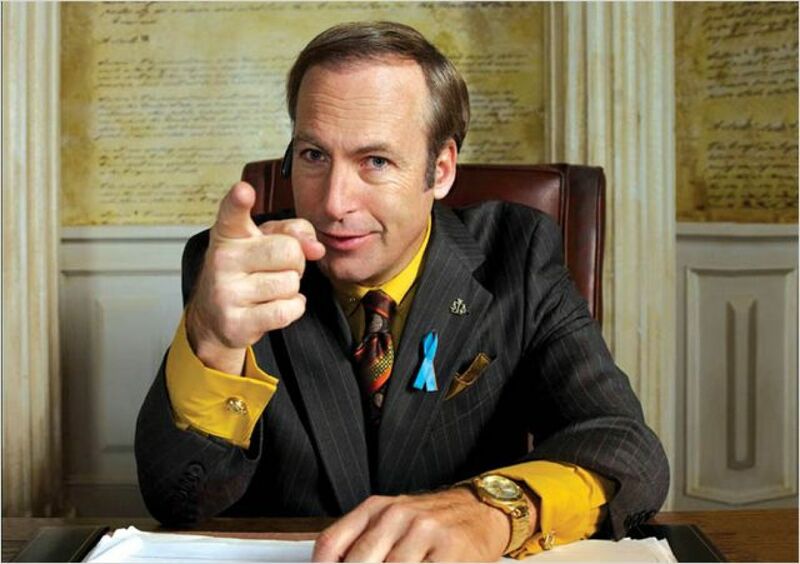 Fast Review: Better Call Saul is set six years before Saul Goodman (Bob Odenkirk) meets the infamous Walter White. When we meet this shady lawyer, the man who will become Saul is known as Jimmy McGill, a small-time lawyer searching for his destiny and hustling anyone he can to make ends meet. Working alongside and often against Jimmy is fixer Mike Ehrmantraut (Jonathan Banks). As we all know, this series is a spin-off from the hit TV series, Breaking Bad. Not often does a spin-off come close to its predecessor, but in the case of Better Call Saul, this series will definitely rival BB. Great cast; Great locations; Great storylines; And great acting. Vince Gillian and Peter Gould have outdone themselves with this. Plot: In a world replete with greed, betrayal, sexual intrigue and rivalry, “Marco Polo” is based on the famed explorer’s adventures in Kublai Khan’s court in 13th century China. Fast Review: Marco Polo has the components of a great show. Intriguing plot, great cinematography, exotic settings. I have seen some reviews that compare this to Game Of Thrones. And that being said, if you can throw that thinking right out the door and sit back and watch this epic story of Marco Polo, you will be pleasantly surprised. 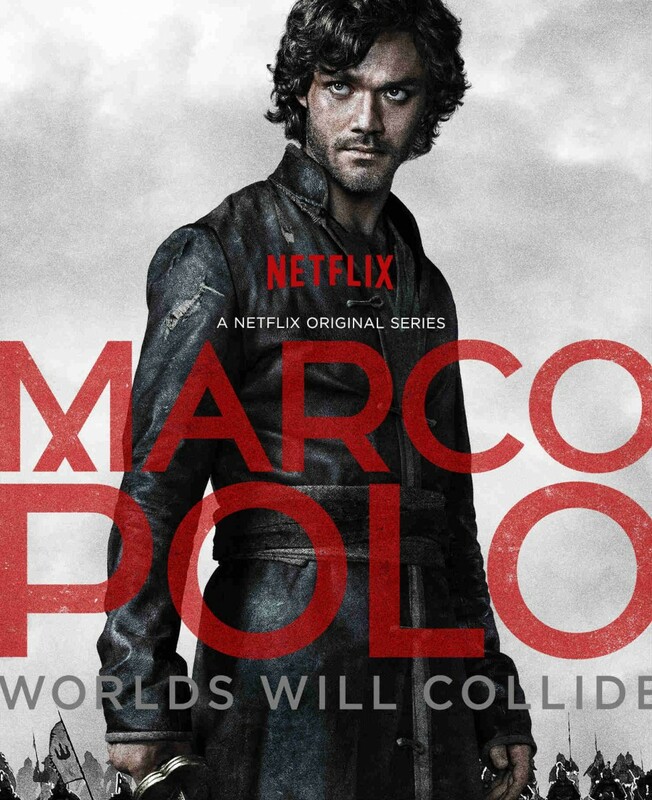 Marco Polo is a well developed series that it intriguing and fascinating to watch.